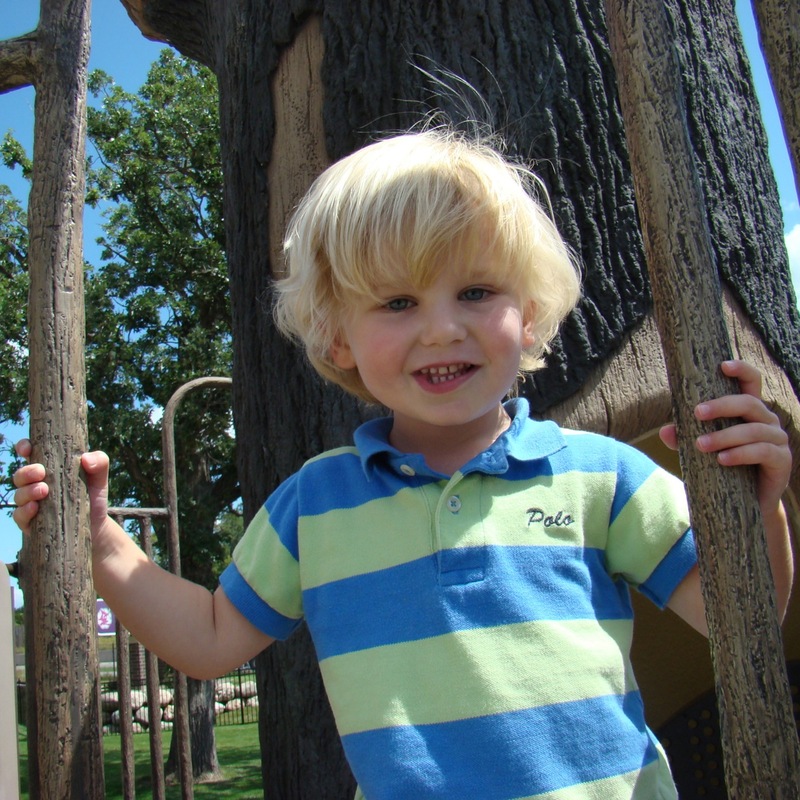 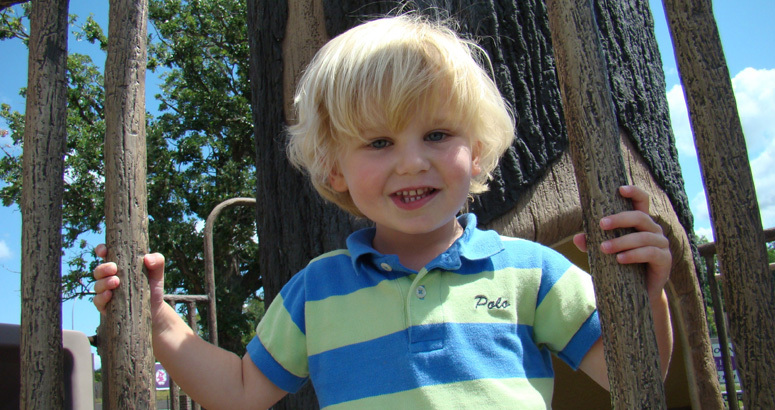 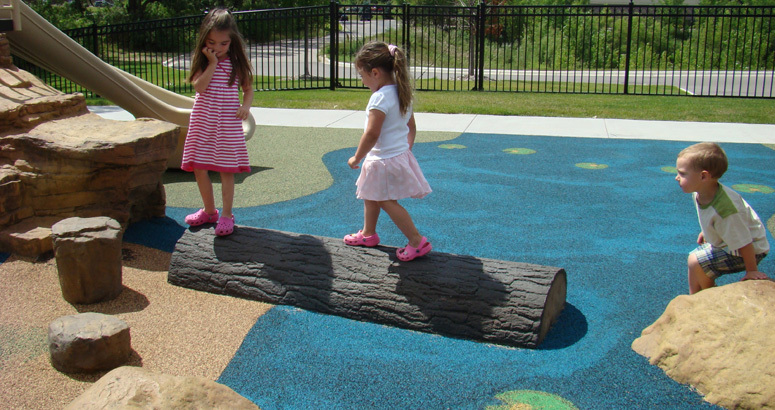 The folks at Kinderberry Hill believe that children learn best through discovery and creative exploration. 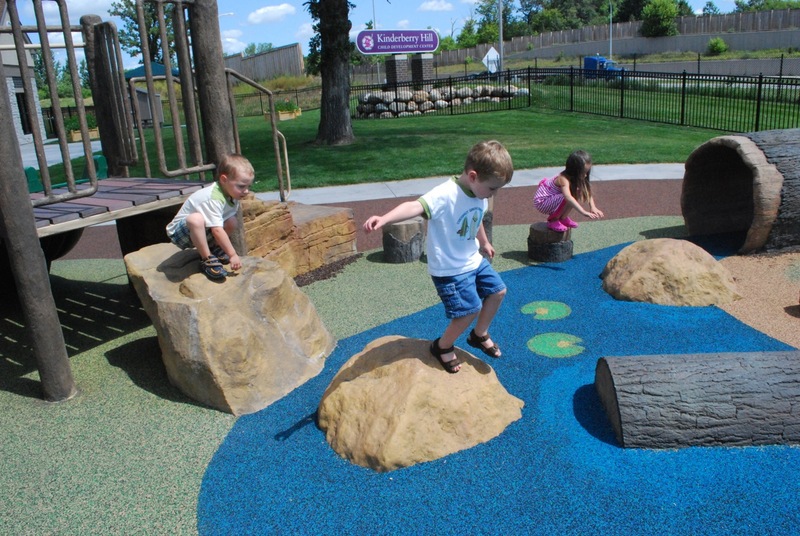 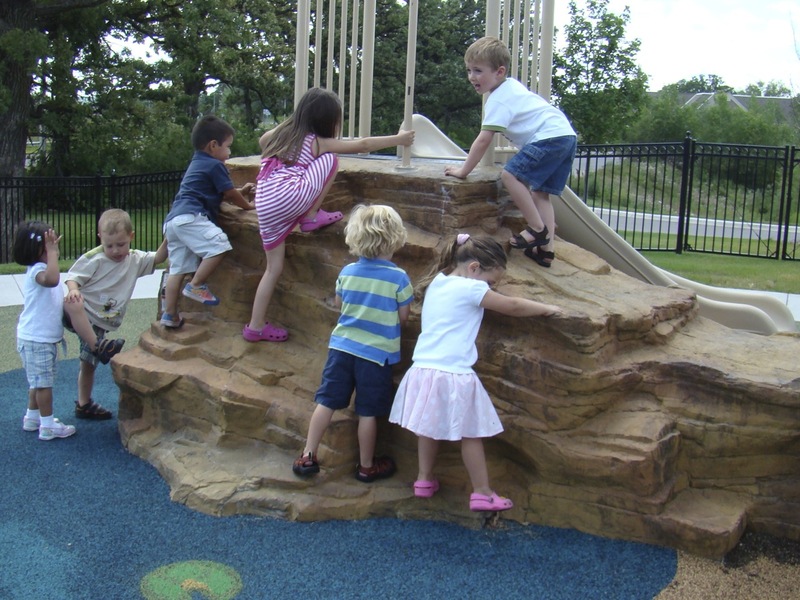 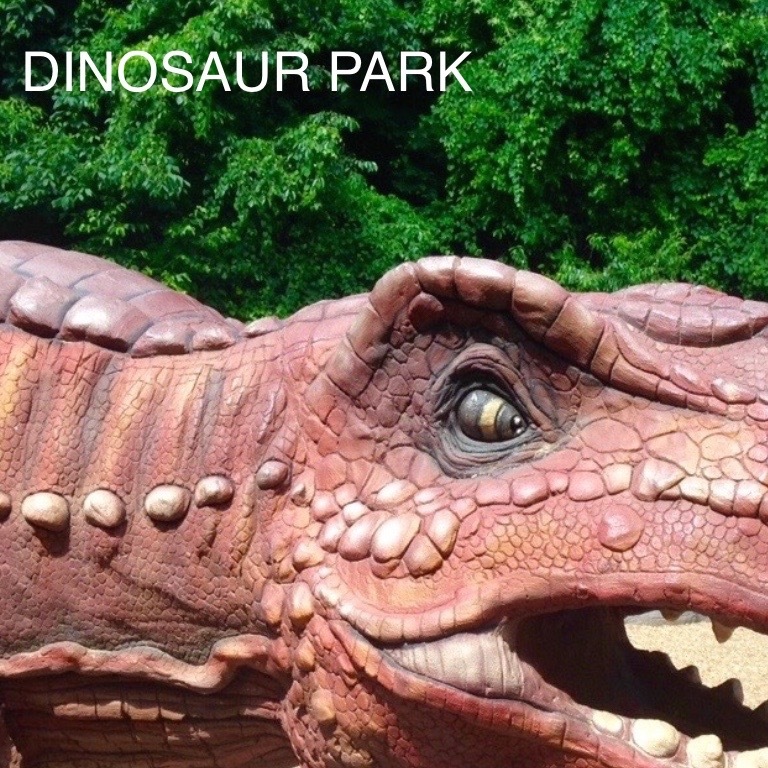 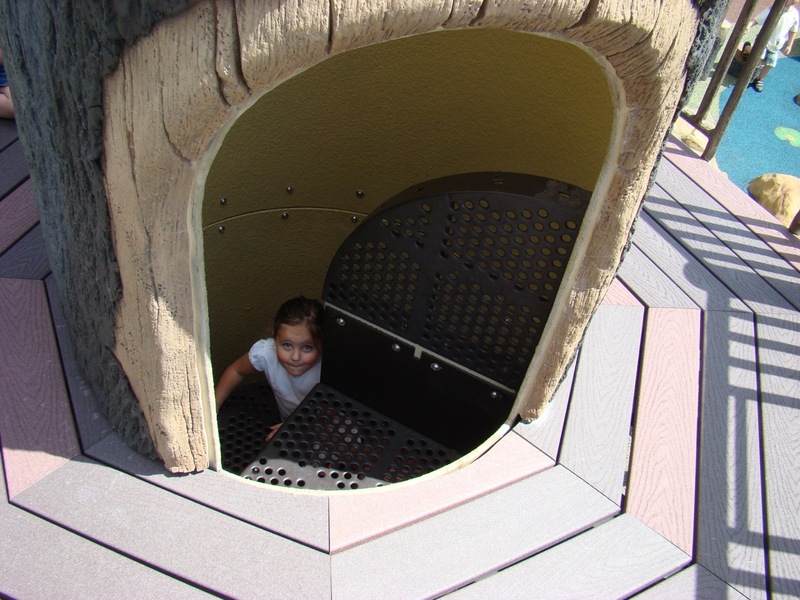 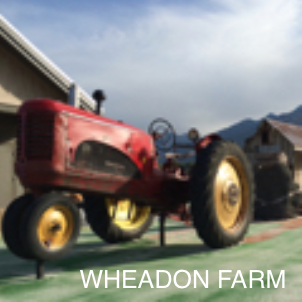 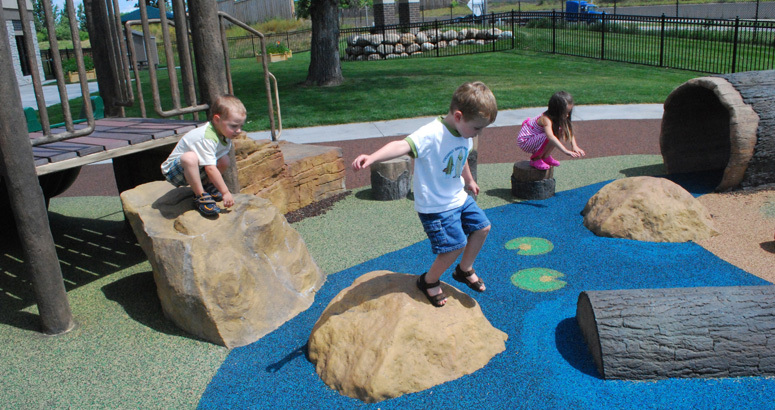 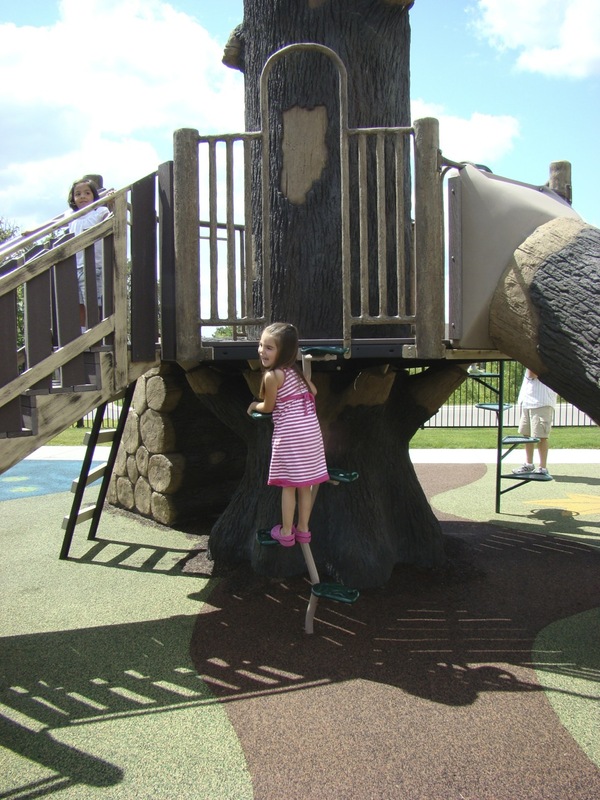 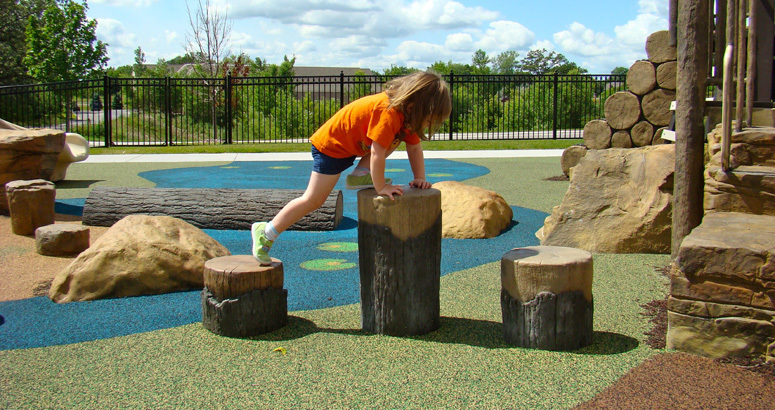 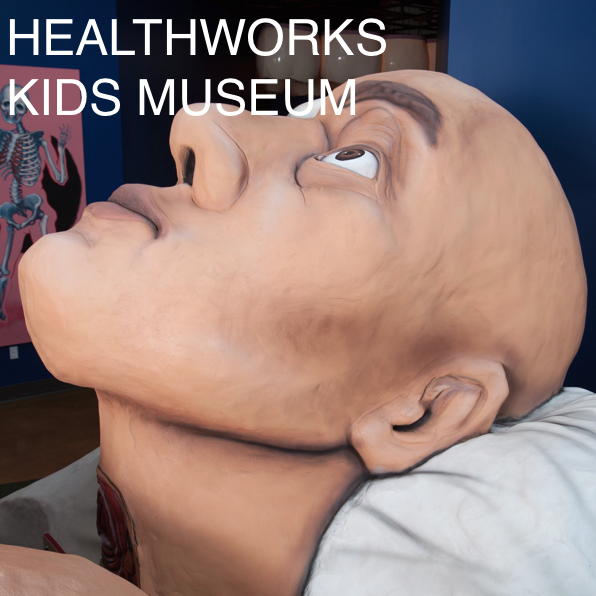 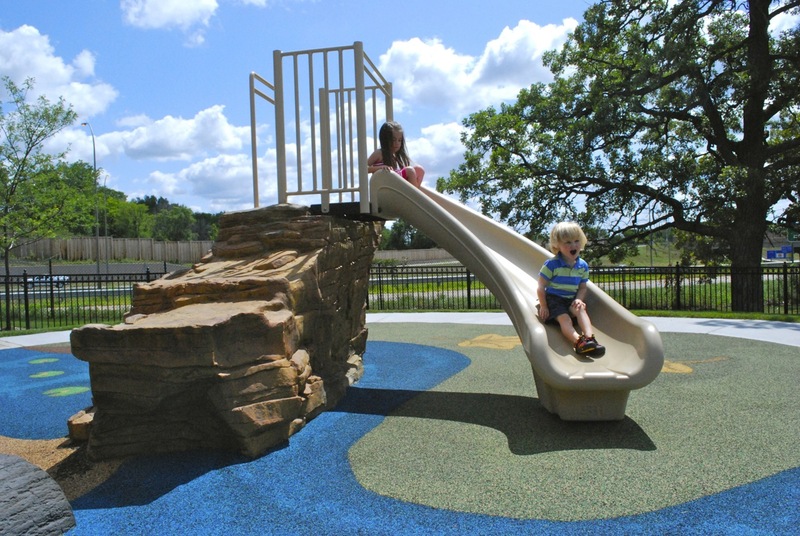 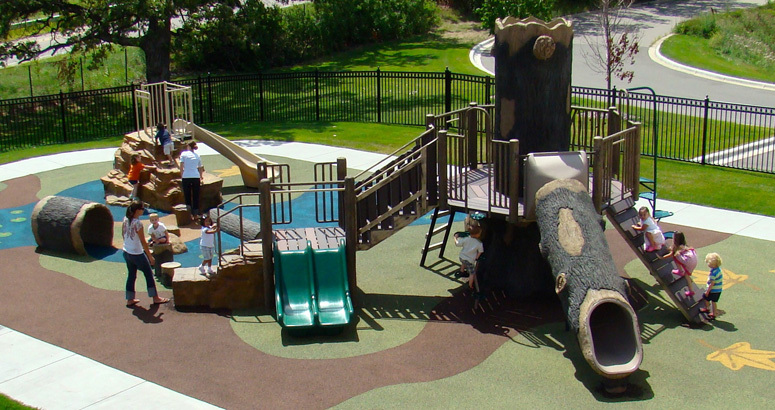 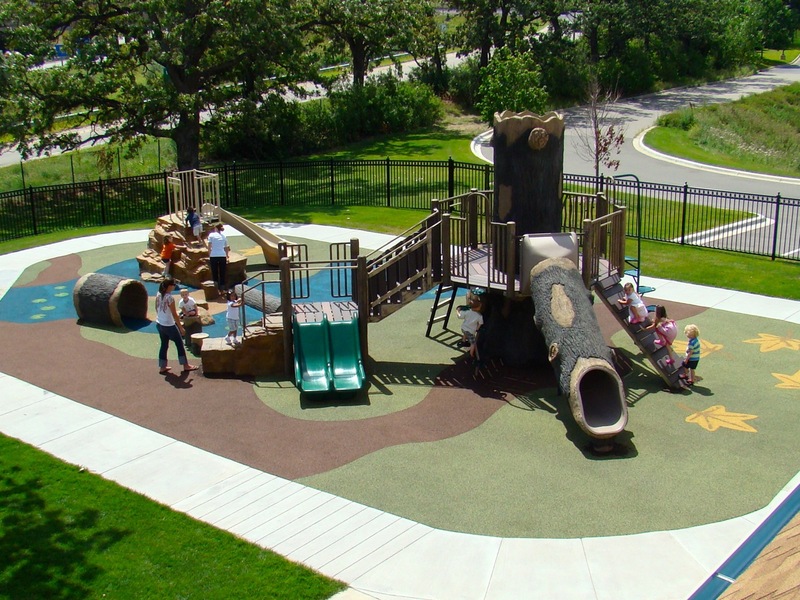 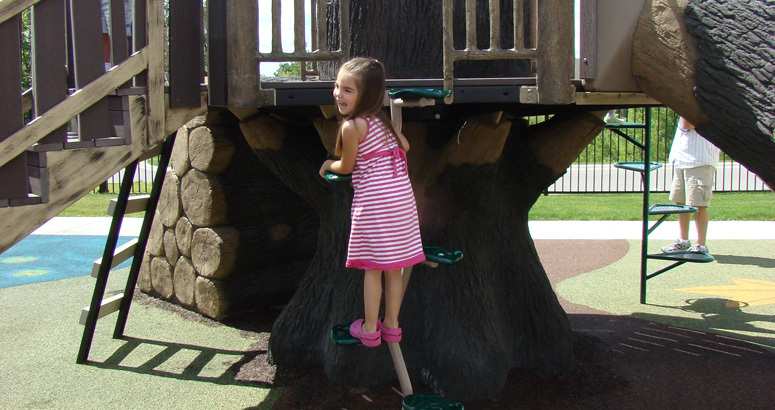 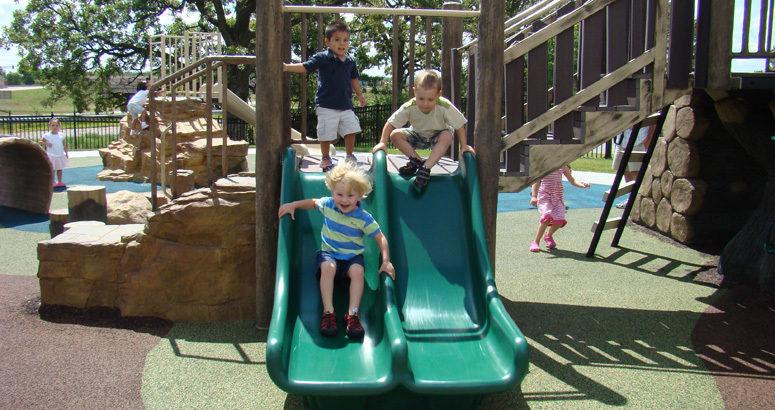 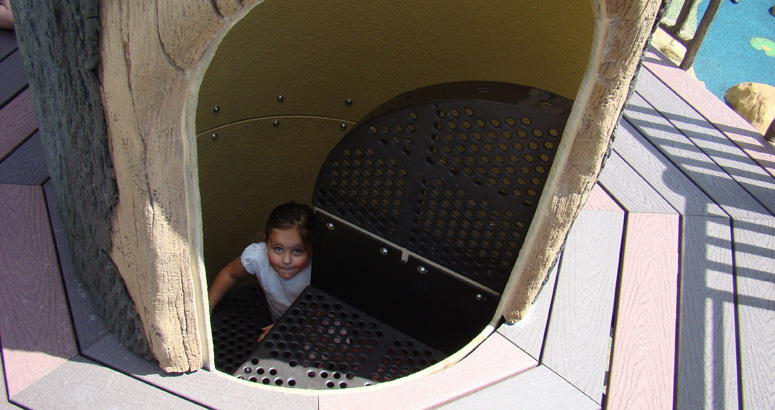 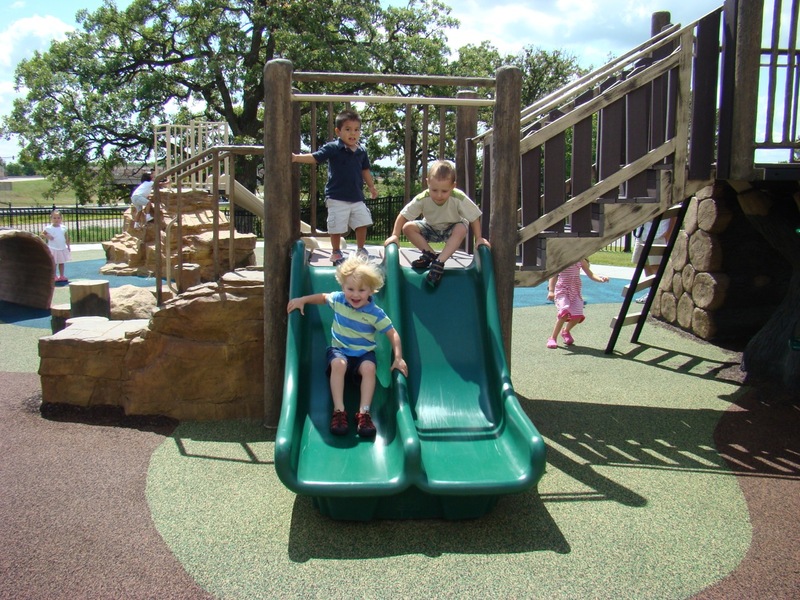 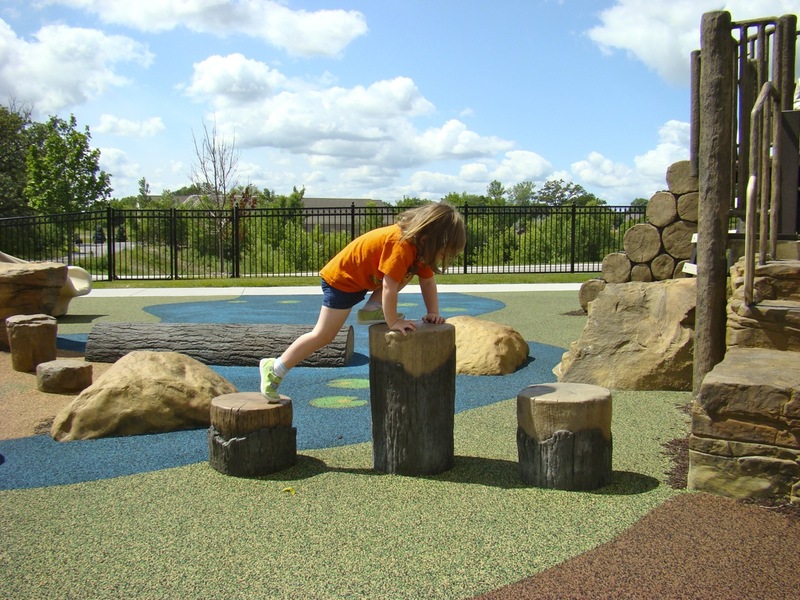 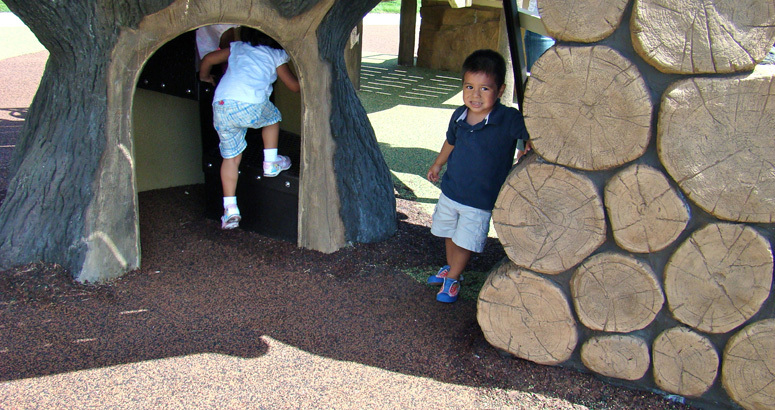 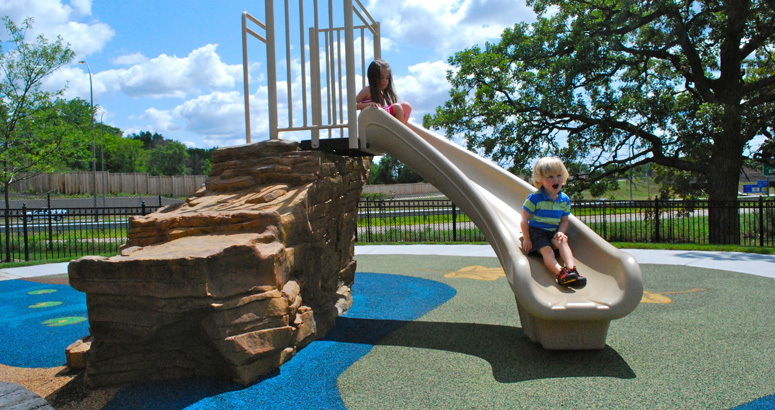 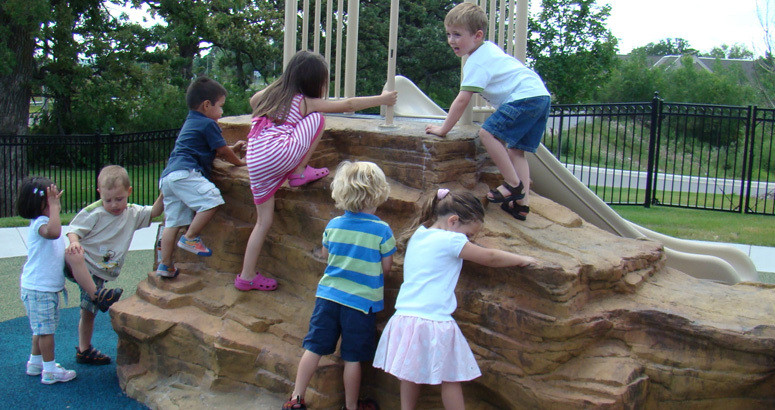 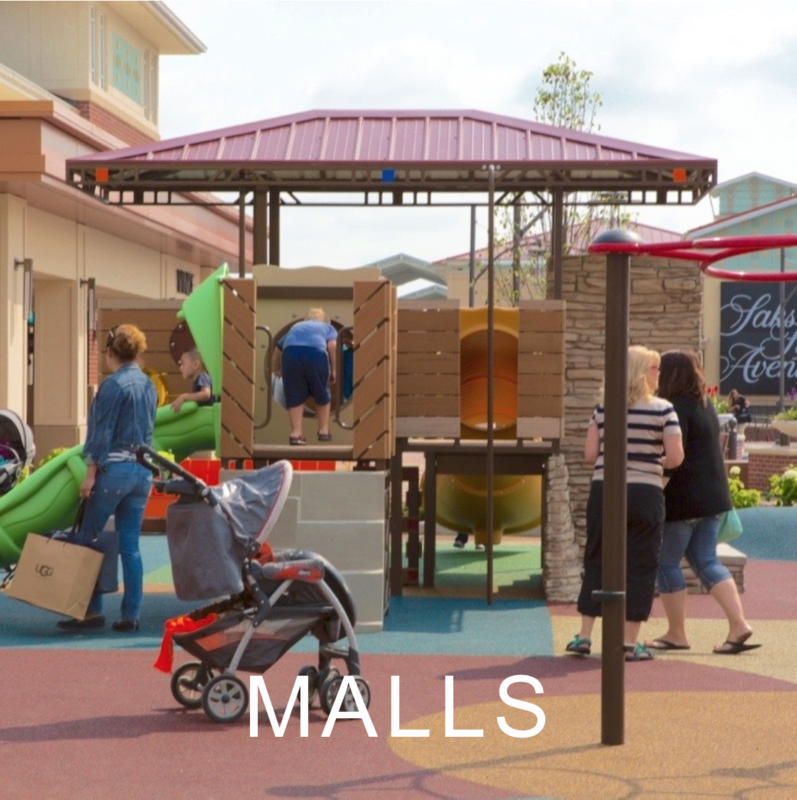 What better environment for a kid to explore than a custom play experience. 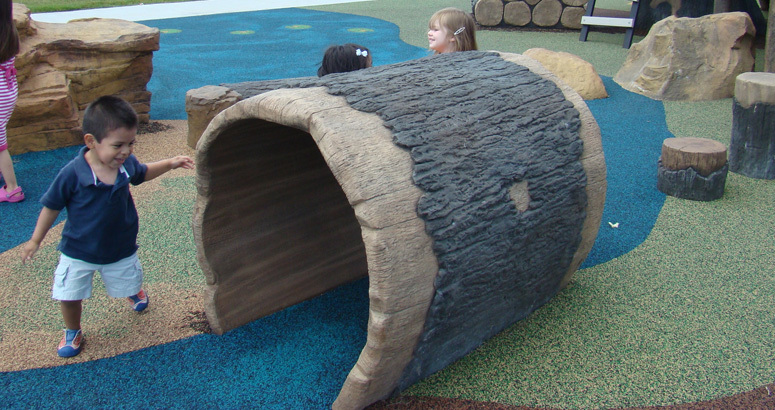 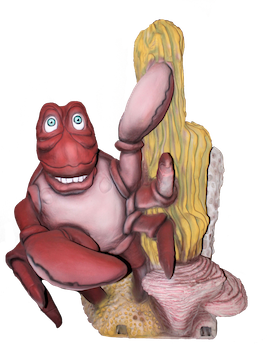 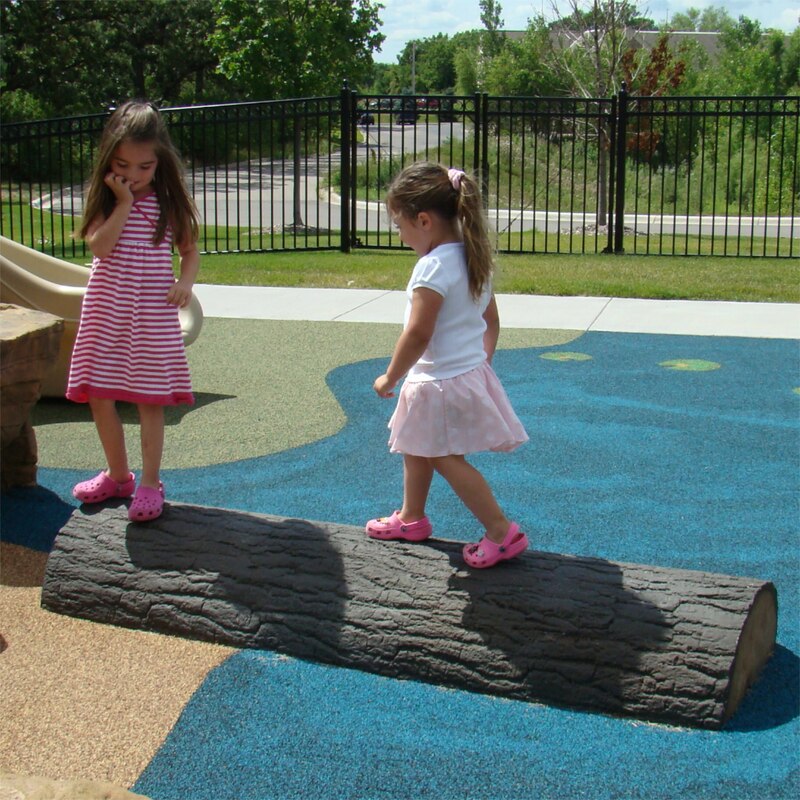 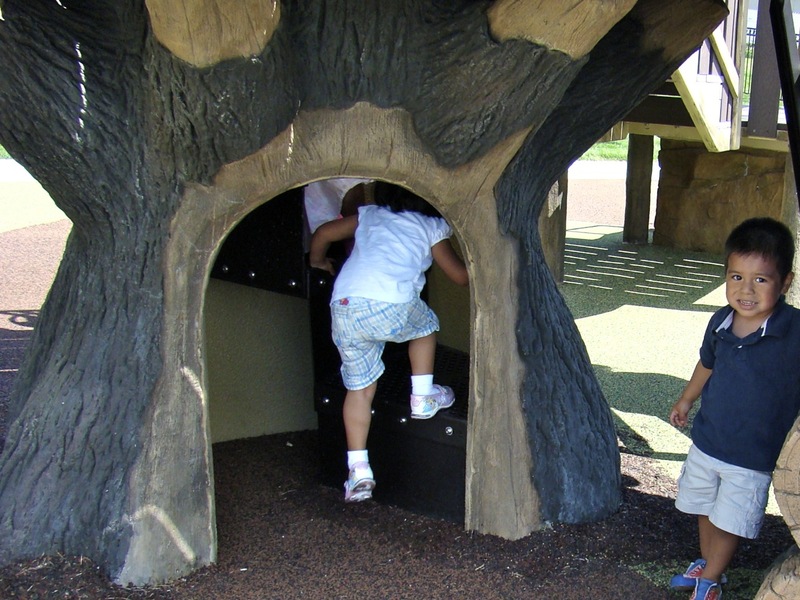 This award winning nature-themed play environment helps children experience the joy and excitement of learning while developing an appreciation for their individuality in a healthy and challenging child care atmosphere.